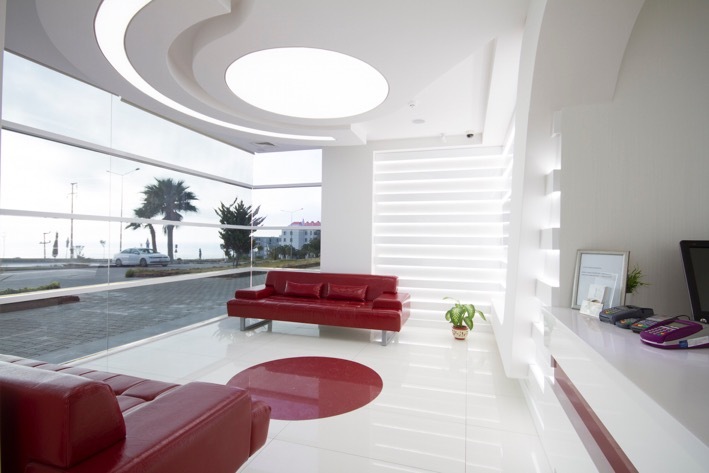 TourMedical Cosmetic Dental Holidays is Turkey's leading cosmetic dentist clinic in Kusadasi. 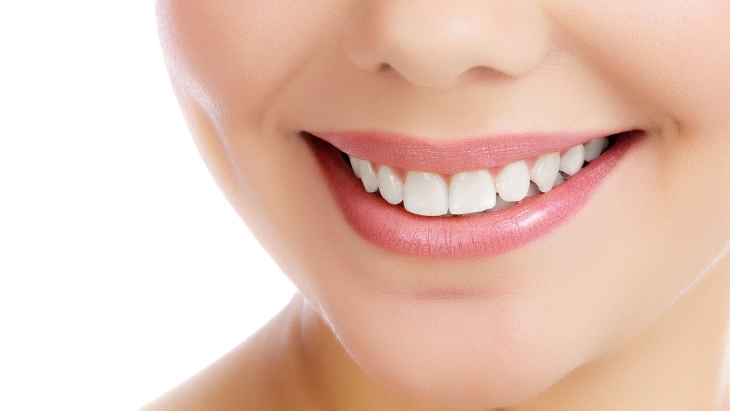 Since 2001 they have delivered a comprehensive range of cosmetic dentistry services, implants and general dentistry. Their goal is to provide the highest possible quality dental service in a modern and relaxed atmosphere, with up to 80% savings on UK prices. TourMedical Cosmetic Dental Holidays is Turkey’s leading cosmetic dentist clinic in Kusadasi. Find out about other people's experiences of the TourMedical. Crown - Full porcelain - zirconium (e.g. PROCERA or LAVA) I used to be a dental nurse, so really did my research before choosing my dentist to perform my treatment. I was in an accident very young and damaged my teeth, so have had crowns from an early age. I contacted Majella from Tourmedical over 3 years ago and from the beginning i found her to be very informative and Professional. She gave me lots of information on the options available to me and felt confident about choosing Tourmedical to perform my treatment for me. 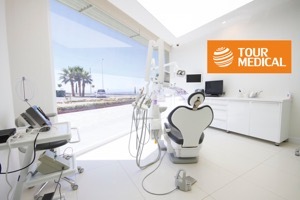 Crowns (12 Zirconium crowns) Discouraged by the very high prices of dental treatment in her native Ireland, blogger Jen finally got her long-awaited dream smile at TourMedical in Kusadasi, Turkey. She shares her dental journey here. TourMedical is rated 5.00 out of 5 from a total of 117 reviews .